Ireland has witnessed an unprecedented boom in coffee roasteries in recent years. In 2013 we had only 8 Irish roasters while now in 2018 we have over 50. The Coffee Roaster themselves are people who we rarely see or hear about but play a defining role in what we get in our cup. 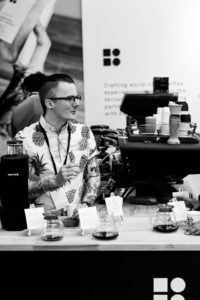 What is the future for specialty coffee roasters? Is the market big enough for everyone? What will define specialty roasters from those with a more conventional approach? 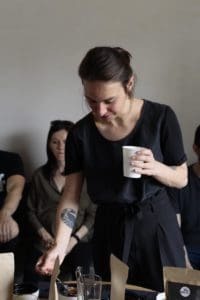 Aliona Wynn, Irish Brewers Cup Champion 2018 presents a panel of some of Europe’s most influential coffee roasters, in discussion about techniques and approaches, direct trade and the future of specialty roasting. This event is in collaboration with Proper Order Coffee Co.
Bara fell in love with specialty coffee a million years ago (it feels like that, at least). Her start into the industry was an all time classic starting to work barista shifts in a café in Prague. 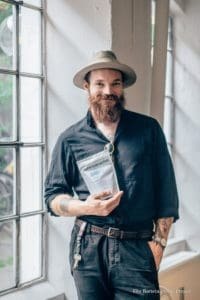 Getting inspired and motivated to learn more and to dive deeper into the coffee cosmos Bara decided to move on to Dublin, Ireland to work there with the lovely people of Roasted Brown. And again it seemed good to move on when she was approached by Berlin based Five Elephants to learn about roasting. As there was still so much more to learn and understand (something which might never change though) she bravely hopped on a plane to Brazil to do farmers work to really experience the origin finding herself with scratched arms and a sore back in the coffee fields of the Sao Paulo region. 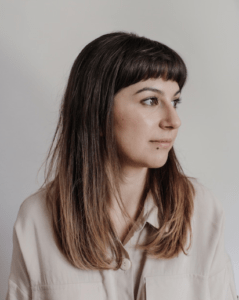 Bara then moved on to New Zealand to check on how coffee is made if the water runs anti-clockwise and finally went back to Berlin finding a new harbour at 19grams, where she now works on pushing the coffee quality a little bit closer to the edge. Peter Ebdrup lives in Copenhagen and has worked for The Coffee Collective for the last 7 years. During that time he has occupied several different positions within roasting, but is now working as a start-up manager where he is responsible for getting new shops up and running. 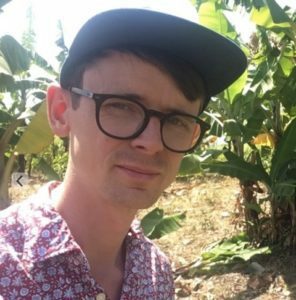 Furthermore, he is in charge of the company’s Direct Trade relations in Colombia, which makes him part of the green bean buying and QC side of the company as well. He is also a keen coffee competitor, having won the IBrC last year and placing 3rd this year. Ali Wynn has been working in the coffee industry for 4 years. A former barista with The Fumbally she now works alongside her husband Niall Wynn at Proper Order. She is the current Irish Brewers Cup Champion 2018.